OLD PARKED CARS. 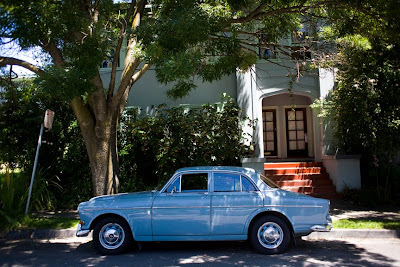 : 1965 Volvo Amazon 122S Sedan. 1965 Volvo Amazon 122S Sedan. Credit for this one goes to Em Raguso, our OPC rep in Oakland. Props on the gorgeous shot, Emilie!